Be warned! 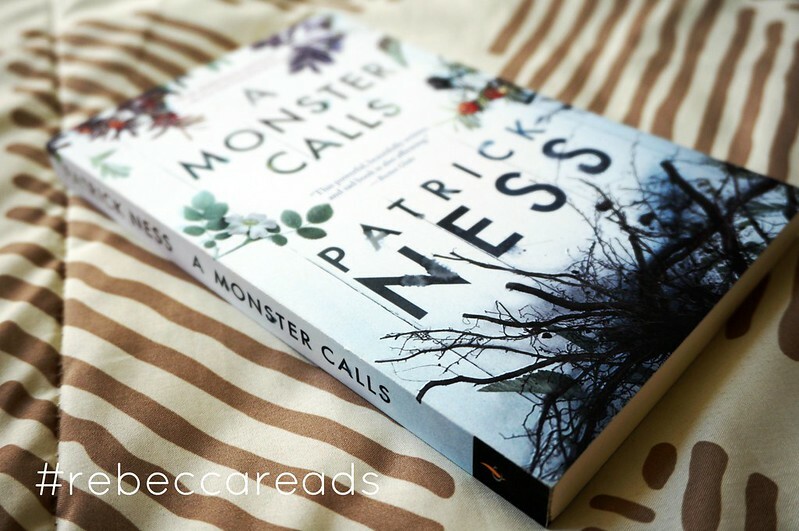 A Monster Calls by Patrick Ness was so, so good. This is probably going to be my shortest, vaguest book review ever. But, this book does not need much of an introduction before you read it. I think it’s better if don’t know much before you read it. Long story short, I love this book. I read this in a few hours, literally started and finished in one morning! This book is about Conor. Conor is a young boy who lives with his mother. His mother is undergoing treatments because she’s sick. I can’t remember if it specifically says, but I assumed she had cancer and was going through chemotherapy. Every night, Conor has a horrific nightmare. In fact, it’s so awful that Conor will never tell anyone about it. One night, shortly after midnight, Conor awakes and knows that someone is outside his window. A huge monster, in the form of a tree, has come for Conor. The monster does not scare Conor because he “has seen worse.” The monster has come to tell Conor three different stories. At the conclusion of the stories, and in exchange for the stories, Conor will tell the monster of the story. The monster wants Conor to tell him the truth. This book is amazing. I think the history behind the book adds to the overall experience. Patrick Ness was asked to finish the idea of the late writer Siobhan Dowd. Ness took her story and put it in his own voice. I really enjoy his writing style. It’s easy to read, and it feels like someone is in front of you and telling you the story. This book was so moving. 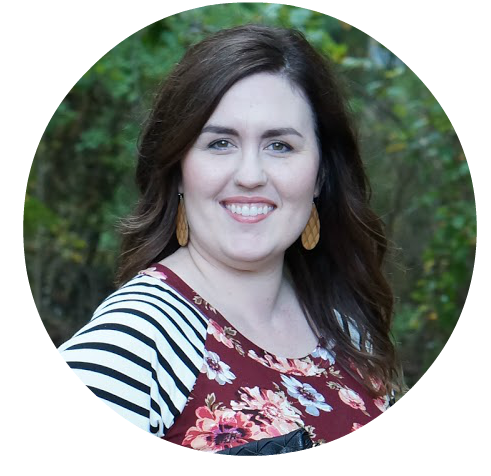 It’s about bravery and learning how to deal with life’s ups and downs with grace. Let me know if you read this! I’d love to know your thoughts.